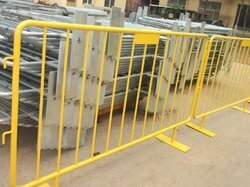 Offering you a complete choice of products which include road barricade and stainless steel fencing. 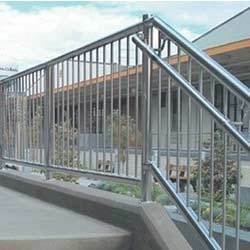 We are engaged in offering our clients with barrier & railings which consists of horizontal bar and supports; railings have been used since centuries not only as a protective barrier but also to enhance the look of interiors and exteriors. We are engaged in manufacturing of Stainless Steel Fencing With good Quality and Finishings.